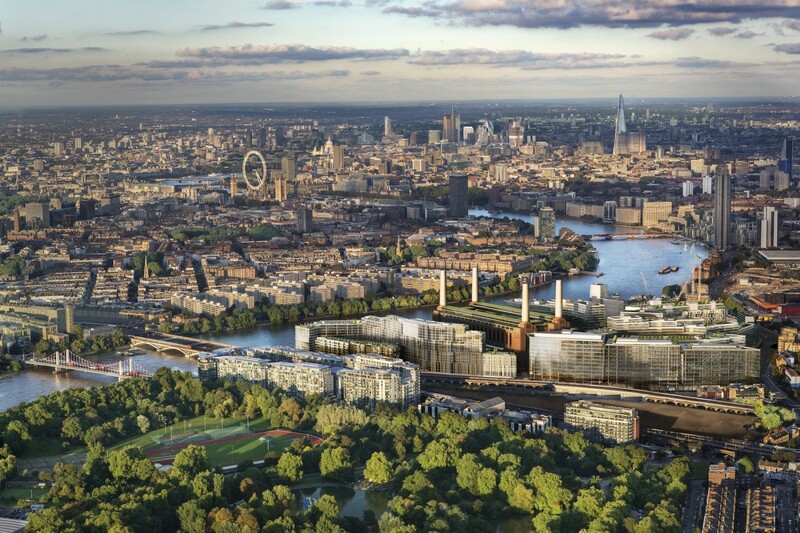 At Henry Wiltshire our sentiment is that 2014 will prove to be another fantastic year to invest in the London property market, having seen incredible growth throughout the capital in 2013 early indications seem to be that this year will continue with excellent capital growth. We are still seeing unusually low stock levels across many of the London markets and enormous numbers of potential buyers registering with our offices. Buyers range from first time buyers, investors as well as those looking to upgrade on their current properties and buyers looking for a pied a terre. With many more mortgage products available than in recent years and at more competitive rates this coupled with recent government schemes has enabled more purchases feel the time is right to buy property. Buyers that may have traditionally bought in central London are now look at areas outside of zones 1 & 2 for better value for their money. With large infrastructure schemes such as Crossrail many of these areas will be positively effected with house prices increasing dramatically.